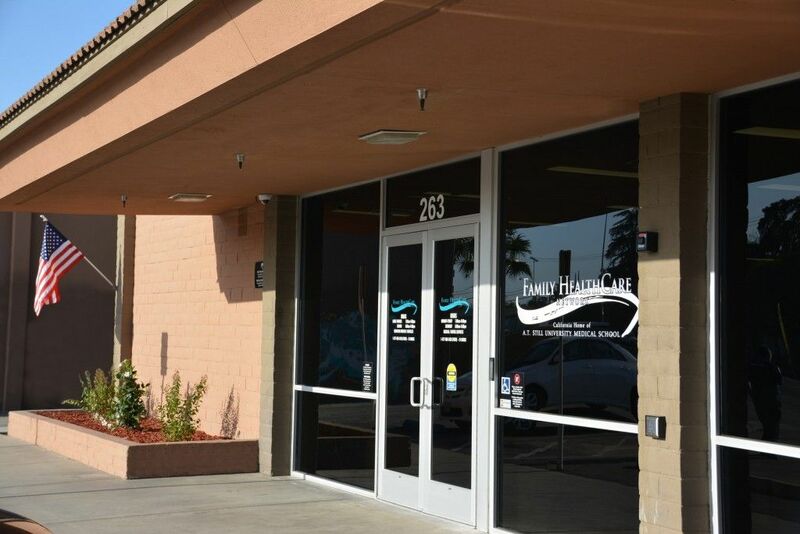 Family HealthCare Network’s dental team provides preventative services (sealants), examinations, gum evaluation and treatment, cleaning and fluoride treatments, x-ray services, and education in preventative care. 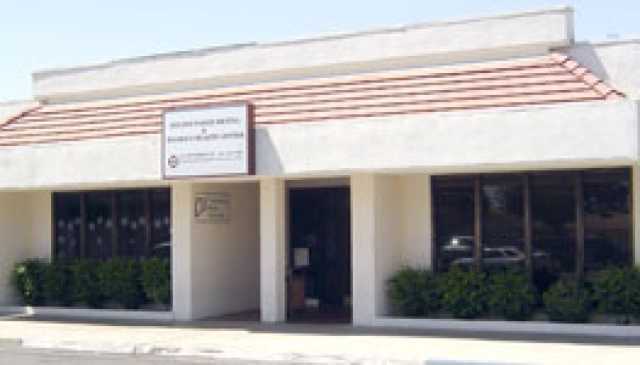 Dental services are available for adults and children. Additional services include fillings, crowns, bridges, partial and full dentures, root canal treatment, and minor oral surgery. Dentists work with local specialists when other dental services are required, such as braces or complex procedures. Sliding fee scale to those who qualify. We have listed the dental costs below which we have compiled for Family Healthcare Network - Porterville Dental Center. We cannot guarantee the dental costs to be completely accurate. Costs are displayed for informational purposes for our users. We have compiled prices provided by users to this website. In order to obtain actual costs please contact the dental offices directly. 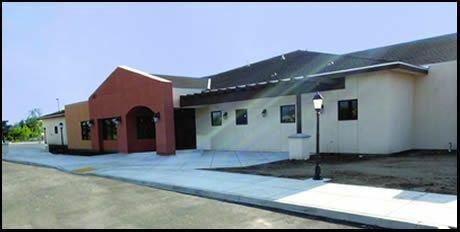 We do not have any costs yet for Family Healthcare Network - Porterville Dental Center. Be the first to add a dental cost!